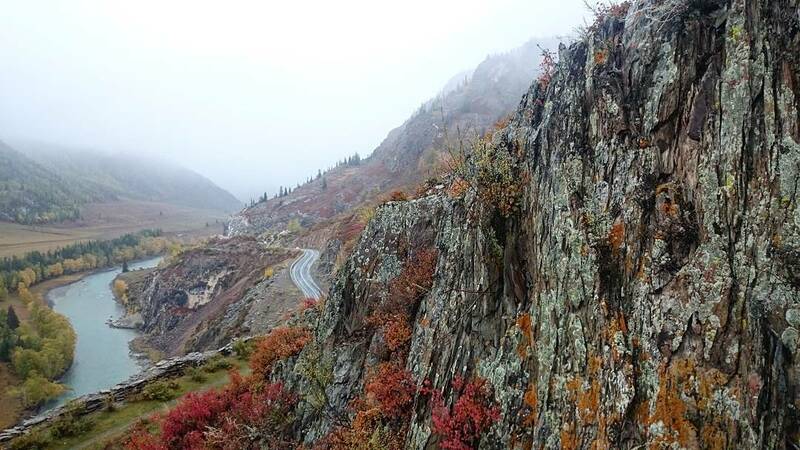 Chuysky Trakt is Over 621 mile long and it is included in the National Geographic’s top 10 most wonderful road trips in the world list. 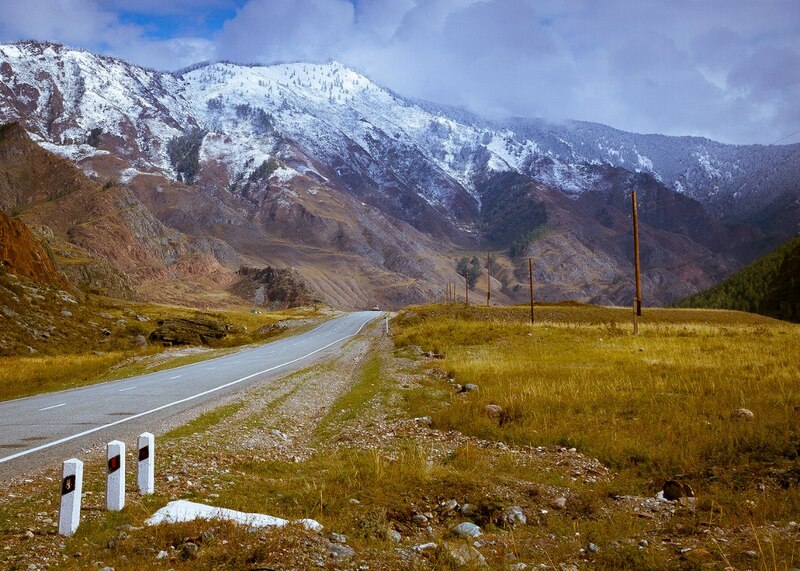 Taking this outstanding journey leaves even “I’ve seen it all” kind of traveler amazed. 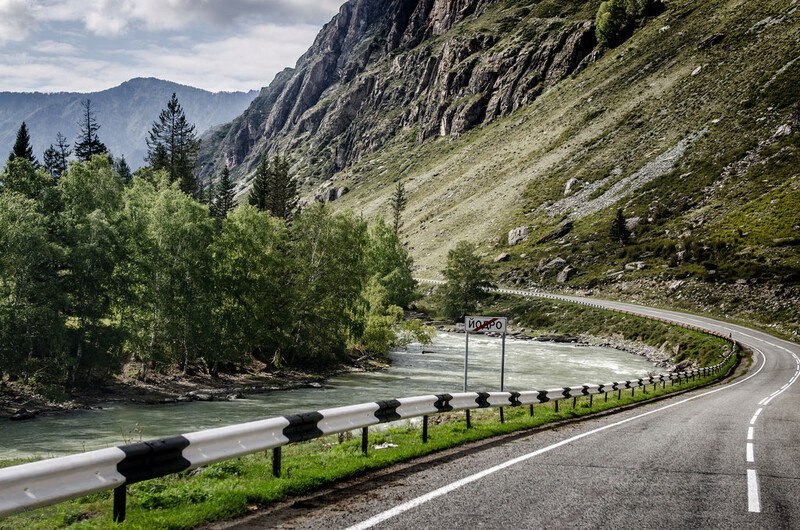 From small villages to mountains and hills filled with vegetation, everything catches the attention of those, who enjoy spending time on the road. 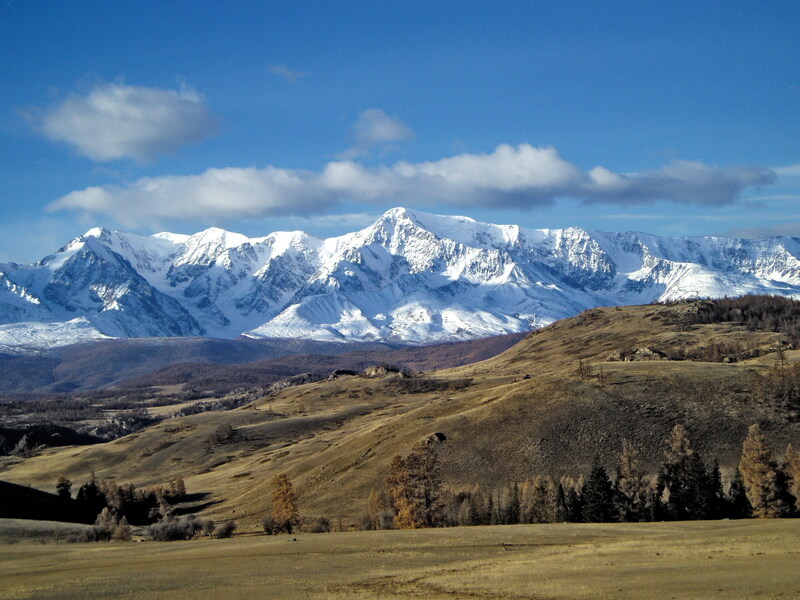 The Russian Altay Mountains are well known for their beauty. The Chuysky Trakt crosses them, all the way from one end of the country to the other. 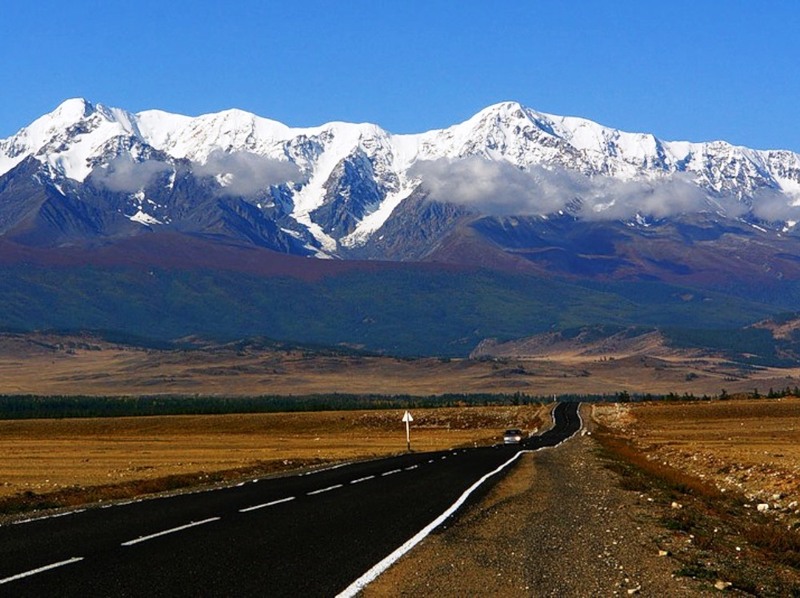 In fact, the road, which requires at least 4 days of driving to be crossed, is the main connection between Russia and Mongolia. 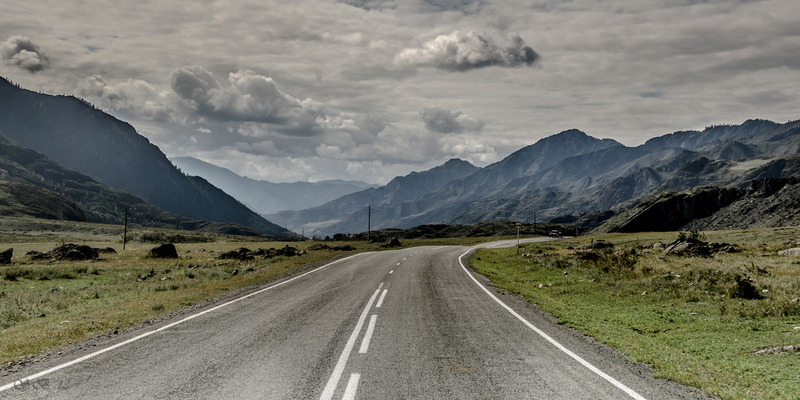 Furthermore, this is among the few large roads worldwide that have an impressive history behind. It is said that in 3,000 B.C. 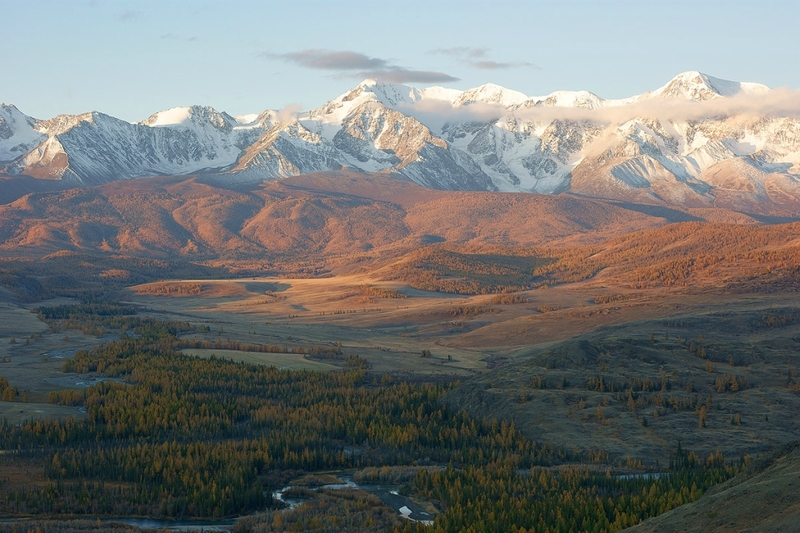 the southern Siberian travelers would travel all the way to Asia. 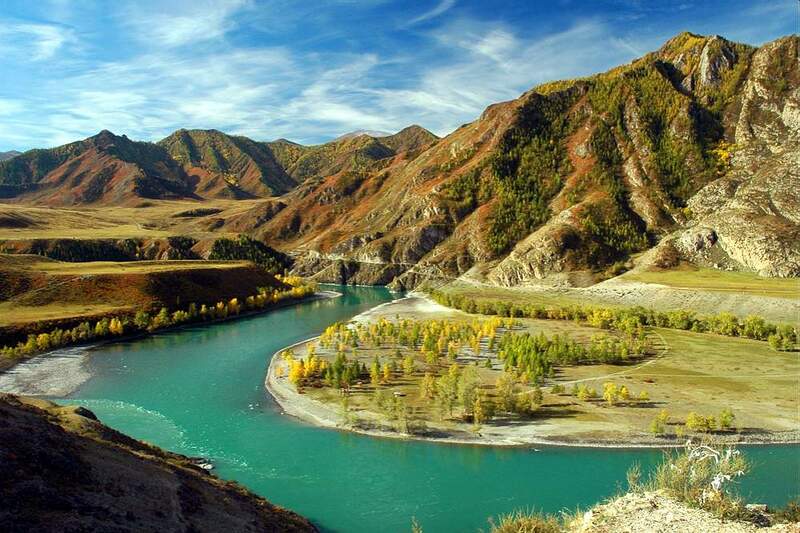 They were crossing the Altay Mountains to reach Asia and returned home with goods, creating what is today the northern branch of the road. The Tatar-Mongolian armies led by the legendary Chingishan, crossed the road to reach out to other countries and conquer new land. The traces left by old civilizations and armies, including camp sites and ancient carvings, can be visited along the way. Also, the Aktru glacier, is visible right from the road. As travelers go further on their trip, the shops and hotels become fewer and more distant from each other. Gradually, as the altitude grows, so does the beauty of the surrounding natural spots. Visitors can relax at the sound of springs and rivers flowing between the mountain rocks, while enjoying the view of the clear skies, vegetation and a seemingly endless road. Just curious why it takes 4 days to cross this 621 mile stretch. Most of the photos show well paved roads. It is due to the weather? If this road was in the USA, I’d guess it would be an 8-12 hour drive, depending on weather conditions.